Finding water in your basement is an unpleasant surprise. Whether it’s a few inches of water from a broken pipe or a couple of feet from a flash flood, it’s a nasty mess that will get only worse if it’s ignored. When dealing with basement floods, there are some things you can and should do immediately, some things you might want to consider doing in the future and times when you should really call in the professionals. What’s the risk of electric shock? If you can safely get to the main breaker box, turn off the power before you go to the basement. If the breaker box is in the basement, call the power company or an electrician. Is there a gas smell?Gas leaks are extremely dangerous. If you smell gas, immediately leave the building and call the utility company from a nearby home or business. Evacuate anyone else who may be in the building. Is the water contaminated? Flood water can be contaminated with chemicals and biohazards like raw sewage, which pose serious health risks to people and animals. Stay away from contaminated water, and anything that’s been in contact with it. Make sure kids and animals keep their distance too. Is the flooded basement still structurally sound? If there’s any doubt at all about the integrity of the basement or the house itself, stay out! Have the structure inspected before reentry. Follow these tips to limit the destruction caused by a flooded basement. Rescue your belongings.The sooner items can be removed from the floodwater, the better. Wet items will begin to rot over time and mold and mildew will begin to develop. Once that starts, a simple drying out job becomes much more complicated, and costly. Clean up the water.If the water is only a couple inches deep, you may be able to clean it up yourself using a wet/dry vacuum or sump pump. You may know someone who has one or both. If you don’t own either, they can be rented. Remove area rugs.Area rugs need to be removed and dried out immediately, preferably outdoors. If the basement was carpeted, the carpet must be removed because water damage isn’t limited to carpet fibers. The glue, backing, padding and underlayment are also wet and leaving them untreated puts the entire the carpet at higher risk for mold. Don’t try to remove tacked-down carpeting yourself; that’s best left to the professionals. Use a dehumidifier and fans. Mold grows easily in areas of high humidity, so it’s vital to lower the basement’s humidity as quickly as possible. If the weather is warm enough, open all the windows you can, then run a dehumidifier and fans to increase ventilation and lower the humidity levels. You may want to rent extra dehumidifiers and fans, or borrow them from friends and family to speed the process along. Clean and disinfect the flooded area.Once the water has been cleaned up and the basement is dry, clean and sanitize the entire area and anything that’s come into contact with the water. This keeps mold and mildew from growing. Start an inventory of damaged items. Make a list of items that you find that are damaged, either partially or beyond repair, for your insurance company. You’ll need this list to file a claim. Keep track of any repair estimates, too. Don’t throw out any items, even if they look beyond repair, until they’ve been examined by a professional. 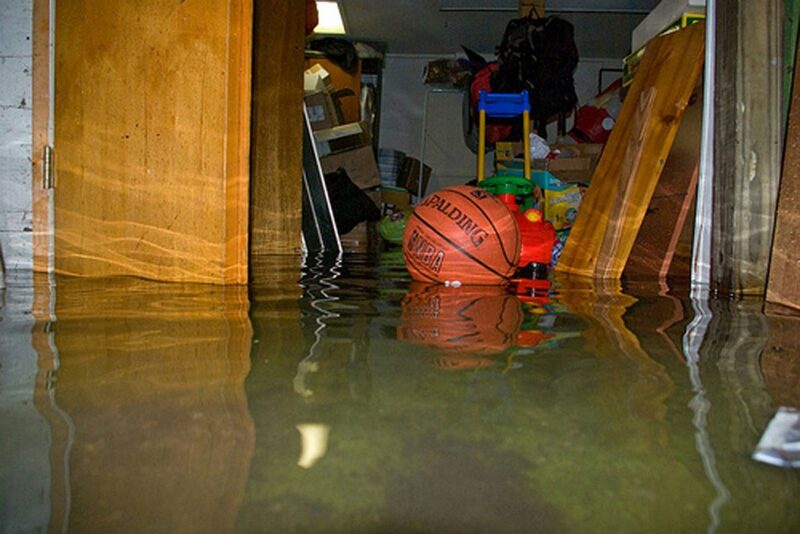 If you’re unlucky enough to find water in your basement that’s more than you can handle on your own, call the experts at ServiceMaster DAK for water damage cleanup services. We have IICRC certified water technicians who know exactly what to do in case of excess water in your home or business in Northbrook, Wilmette, Glenview, Highland Park, Lake Forest, Winnetka, Buffalo Grove, and the surrounding north Chicago suburbs. With over 40 years’ experience, we can handle any job. Flood cleanup costs vary, depending on the extent of the damage and if mold and/or mildew are present. Disasters don’t stop for holidays. Neither do we. If you experience flood damage in your home over the holiday, do not hesitate to contact ServiceMaster DAK for water damage restoration. 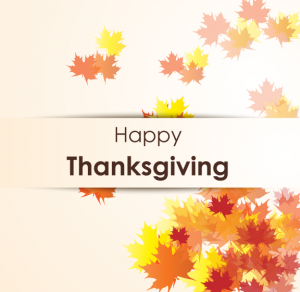 We will be available to respond to your emergencies 24 hours a day over the holiday weekend for prompt restoration.